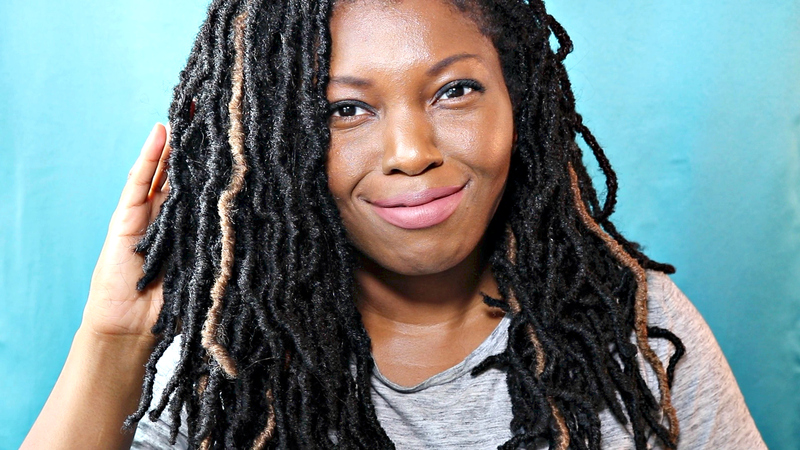 I am so in love with faux locs. I have had them for a few weeks and cannot get enough of them. I have had several questions about how I am maintaining them and keeping my hair moisturized. With so much training and working out, especially in the summer sun, the hair can become very dry and brittle. It is important to protect both your hair and scalp when having any protective hairstyle such as braids, twist, and sew-ins. 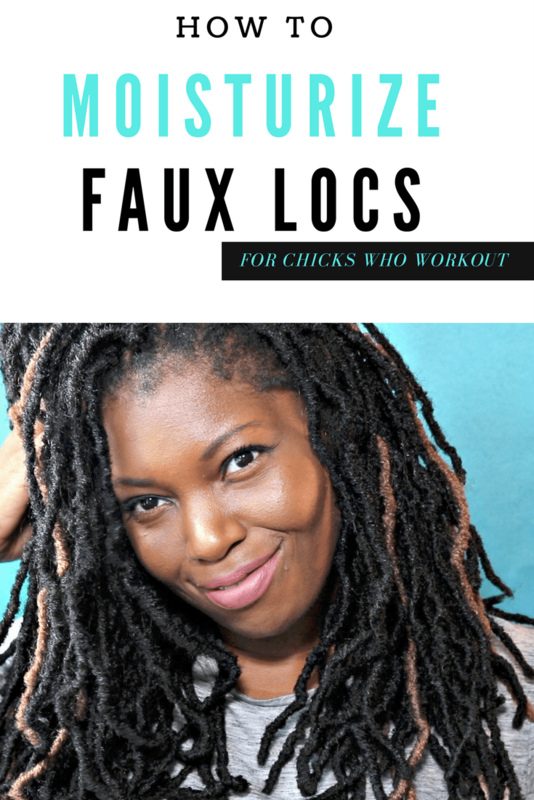 As such, I made a unique moisturizing routine for my hair with faux locs, which aids in hydrating and preserving the hair and scalp. You can use the products of your choice that best suits your needs. 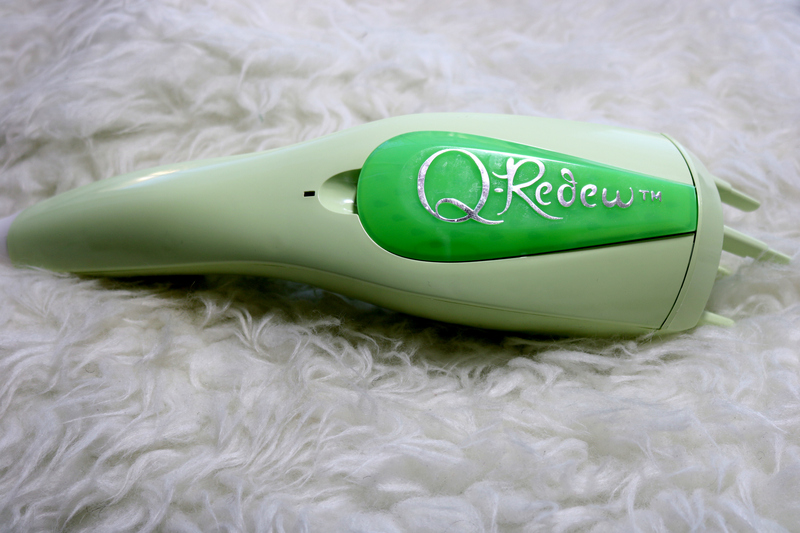 The biggest key in this moisture routine is the use of steam to penetrate the shaft and stimulate the scalp. This ultra moisturizing routine is focused primarily for women who work out or are suffering from dry hair due to hotter temperatures. When working out sweating and heat play a big part in losing moisturizer, so it’s critical to add moisture back into the hair on a regular basis. This routine has helped me a lot, and it’s straightforward, relaxing and doesn’t take a lot of time. 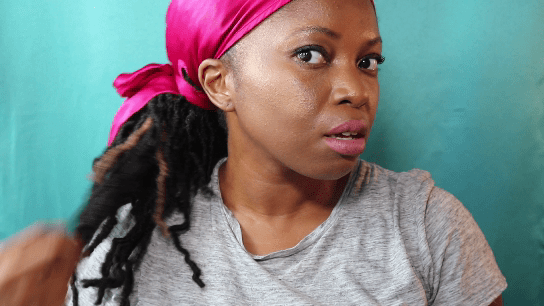 Bonus: I often do my moisturizing routine before going to bed or in the evenings, so in the video, I also show you how I lock in the moisture at night and reduce frizz or static. My Evolve Satin Hair Wraps is the biggest key to keeping my hair off my face, in place and aid keeping moisture through the night.